From Anniversaries, to welcome home to whatever! Just Celebrate with Cupcake Cuties!! We could have made it any easier! 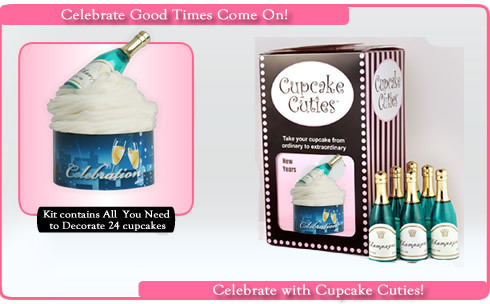 Wrap your frosted Cupcakes in the Cupcake Cuties Wraps, top with the Champagne Bottles. 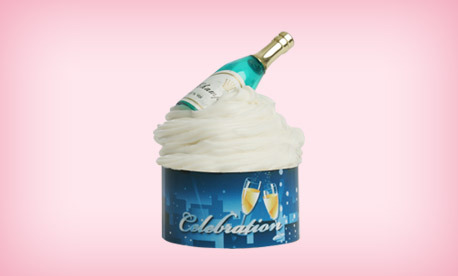 We even provide the Pastry Bag for the Ultimate Swirled Celebration Look! !